The most recent survey on Cryptocurrencies shows that 72% of Cryptocurrency users intend to increase the number of their digital coins in the course of 12 months. They intend to use the digital assets as modes of payment on peer to peer interactions in the conventional markets or blockchain platforms. In the same period, 59% of Cryptocurrency investors also plan to increase the number of the digital assets that they hold. The investors hold onto the digital assets in anticipation of a price interest earning and subsequent interest profits. The survey was conducted by SharePost, a liquidity solutions provider for Cryptocurrencies. Generally, the Cryptocurrencies markets have shed off 60% of their market value. Despite these facts, the investors still have an assumption that they should be investing for the long-term benefits and not the near-term prospects as there are many shocks that can send the prices on a downward spiral such as last week’s Goldman Sachs’ decision to suspend the plans to roll out the Crypto Trading Desk. Hence, the volatilities have raised a cloud of uncertainty on the viability of the prospects of crypto investments. This is the reason why the 59% of corresponds answer in the affirmative on this question. 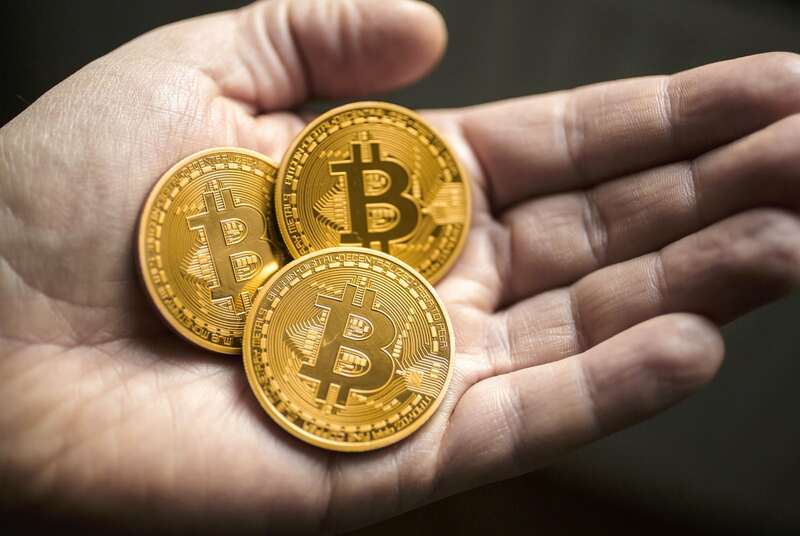 On the other hand, of all the users of digital assets as currencies in the day to day merchant transactions such as a purchase of goods and services at a convenience store or in on-platform blockchain peer to peer transactions, 72% are planning to increase Cryptocurrency use as a utility asset. This figure is higher than in the case of investors as on-platform holders of Cryptocurrencies tend to be cushioned by price volatilities as the prices of transactions on crypto basis does not adjust to crypto value price depreciation. The argument is more prominent in the case of dedicated on-platform activity where a crypto user has no intention of seeking liquidity for fiat money. In a similar period, last year, 66% of crypto investors were positive that they would increase their investments activities. This is 11 points drop in 2018. Additionally, in 2017, 84% of Cryptocurrency users planned to increase their holding of the digital assets for acquiring goods and services in the markets. This is 12 points drop over the year. It can be said that the trend is worrying as the period relatively short for such radical change. Majority of the survey respondents believe that the Cryptocurrency and the blockchain technology are ahead of time. There is a widespread notion that mass adoption will occur in the year 2025 where the markets will be matured to cushion themselves from the recurrent shocks that spur the volatilities. In conclusion, Cryptocurrency developers need to address the volatility aspects through public education to restore or sustain enthusiasm in the market. Without a change of tact, 2019 will also be a year where more investors will adopt a pessimist view.